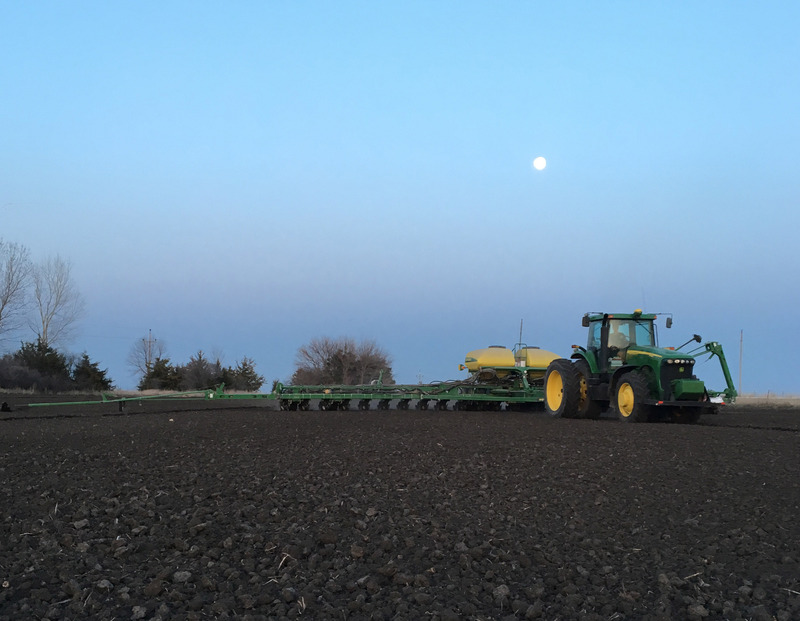 AMES, Iowa – A farmer using big data technology to manage pesticide application or a school cafeteria director conducting an audit to reduce food waste are both saving money by investing in sustainability. 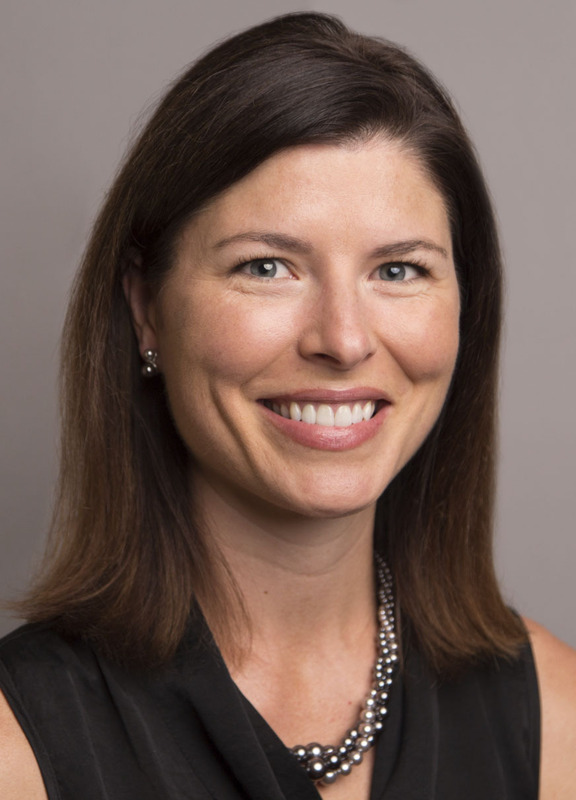 These examples do not come from a textbook, but from the work Priyanka Jayashankar, an adjunct assistant professor of management in Iowa State University’s Ivy College of Business; and Erin Bergquist, associate professor of teaching in the Dietetic Internship Program, do in their respective fields. Both want to dispel the misconception that sustainable initiatives do little to boost the bottom line. Jayashankar, who has a joint appointment with ISU’s Seed Science Center, works with businesses and nonprofit organizations to develop sustainable practices without sacrificing profits. She shares this experience in her sustainable supply chain class, which gives students a chance to work with a company on similar issues. She says many students are looking for innovative ways to launch a product or run a business and want to see the advantages sustainable practices can provide. Sustainability is incorporated into all major rotations dietetic interns complete – an initiative led by Bergquist and recently recognized by the Academy of Nutrition and Dietetics as a Champion Site for the Sustainable, Resilient, and Healthy Food and Water Systems Curriculum. During the six-month program, ISU interns focus on supporting sustainable food systems and ensuring access to safe, nutritious food. 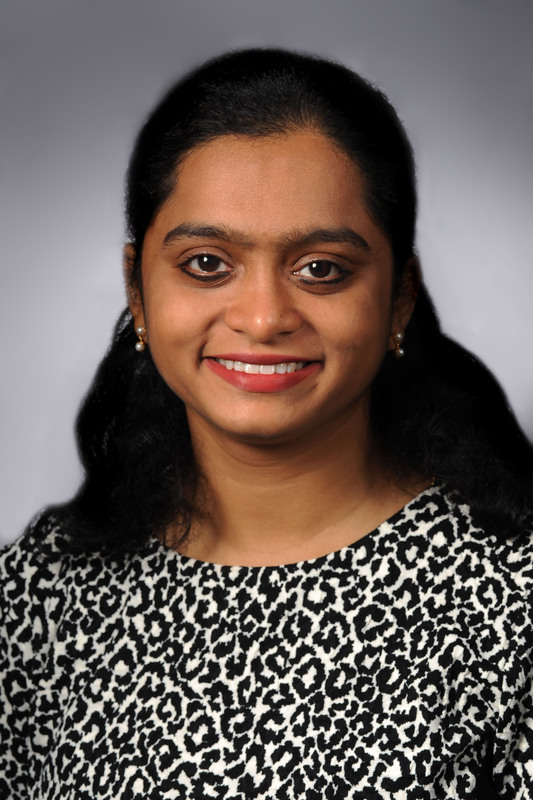 In a 2018 study, Jayashankar and her colleagues surveyed nearly 500 Iowa farmers to understand how trust, value and risk influenced decisions to use ag-based technology and big data – tools that promote sustainability. The technology ranged from GPS field mapping to machine optimization tools. According to their findings, the combination of perceived economic and environmental value motivated farmers to adopt the technology. The work is published in the Journal of Business & Industrial Marketing. “Initially, farmers used big data because they thought it would maximize yields, which was a primary driver. However, once they adopted the practice and saw the other tangible benefits, farmers felt more empowered and more knowledgeable,” Jayashankar said. Developing the tools dietitians need to promote sustainability also helps build trust and buy-in. To that end, Bergquist and Kurt Rosentrater, an associate professor of agriculture and biosystems engineering, are leading a two-week class in Paris this June to explore sustainable food systems abroad. As part of the course, Bergquist and the dietetic interns will create a “report card” to evaluate sectors of the food system based on nutrition, economic, cultural and environmental health. Bergquist and Jayashankar are not alone in their efforts. Iowa State offers a minor and graduate programs for students interested in various aspects of sustainability. On campus, the Office of Sustainability is responsible for developing and integrating initiatives aimed at reducing waste and minimizing harmful environmental impacts. A farmer using big data technology to manage pesticide application or a school cafeteria director conducting an audit to reduce food waste are saving money by investing in sustainability. Both are examples of how Iowa State faculty are working to dispel the misconception that sustainable initiatives do little to boost the bottom line. 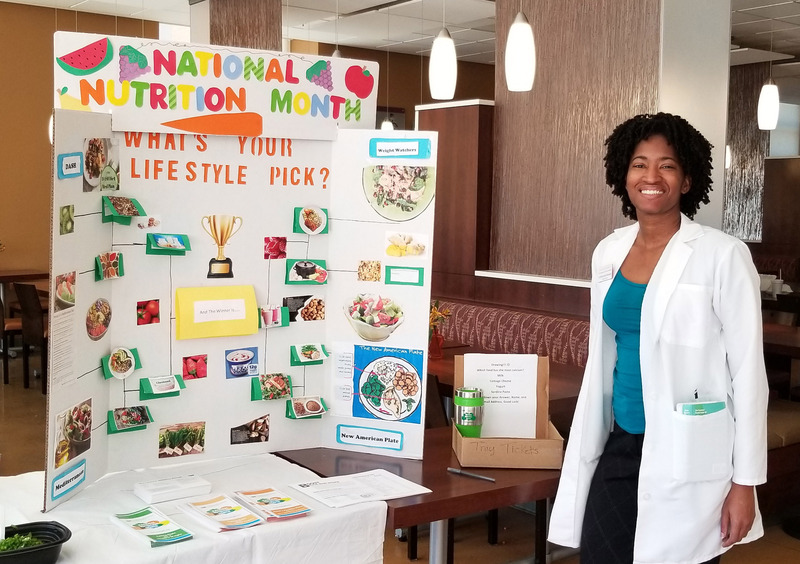 LaShawnda Beasley in Georgia educated employees and the public about the environmental and health benefits of a plant-based diet. 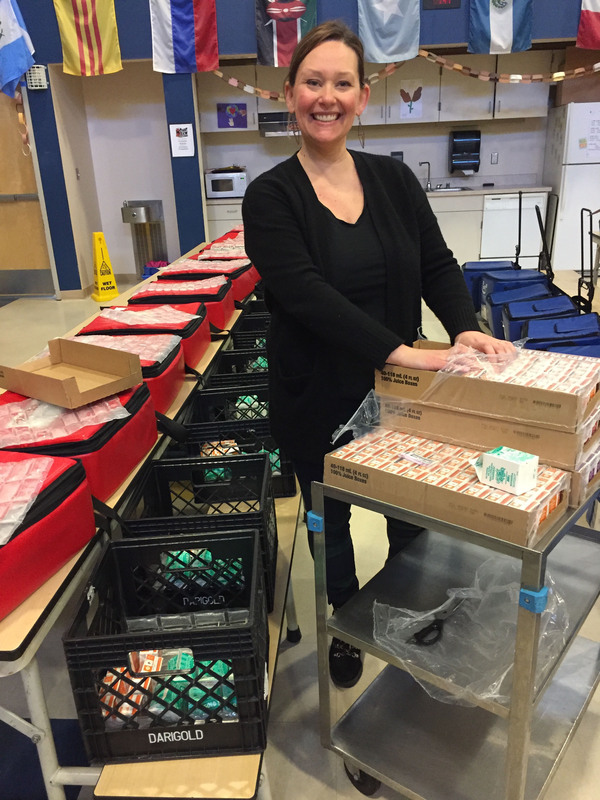 Briana Larson piloted a pre-order form for breakfast in the classroom at her school nutrition site in Washington. She was able to reduce entrée waste by 50 percent.